Tonight I’ve adapted the Blender shader from last week in Unity to try out the preview package of Shader Graph. This package let you create shader in a visual style without coding which makes prototyping way more easier and productive. So here we go with another round of retroish graphics! The Unity version is realtime since, yeah, Unity is realtime graphics! I reduced the needed components and added some randomness to give the grain some noise. This can be easily “unplugged” in Shader Graph to make the grain static again. The shading is calculated by the direction of the main light of the scene – this should be a directional light. 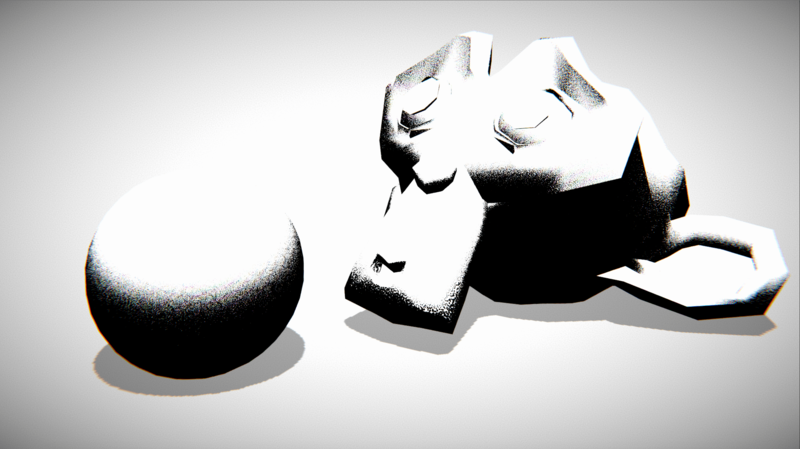 Scaling of the grain structure can be adjusted via material settings. There’s much air to improve the setup but it does the job in it’s current state. Grab the project on GitHub if you wanna play around with it!